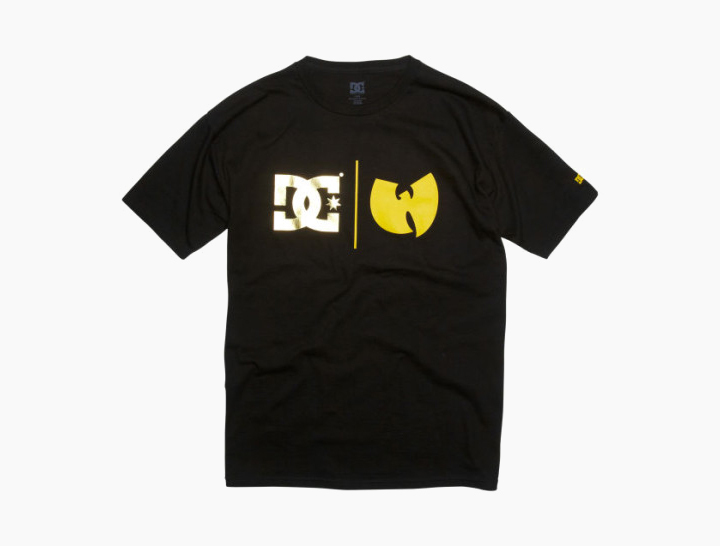 Back in November last year, DC Shoes announced that they were dropping a collection in collaboration with the Wu-Tang Clan to celebrate the group’s 20th anniversary of their debut album Enter The Wu-Tang (36 Chambers). 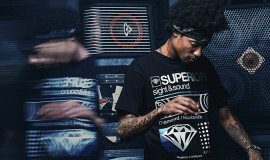 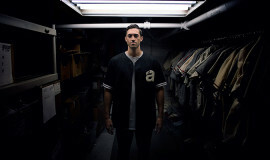 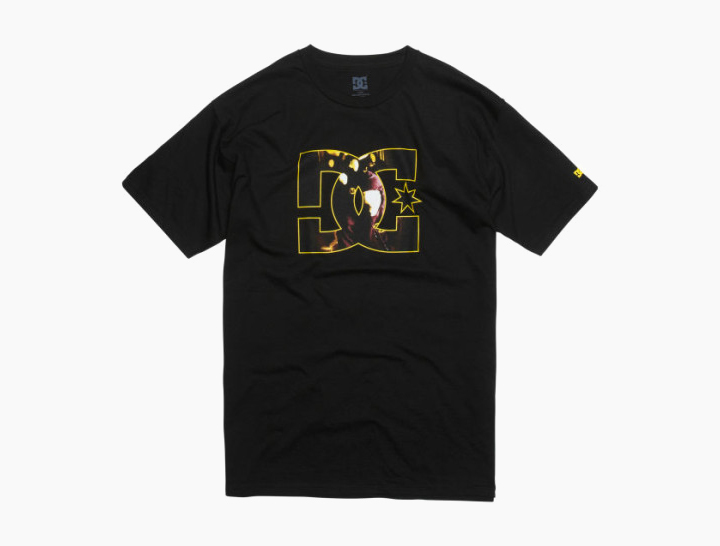 DC then dropped a special edition range of gear including boots, a jacket, and a strapback to accompany a vinyl and mini-documentary they shot for the capsule. 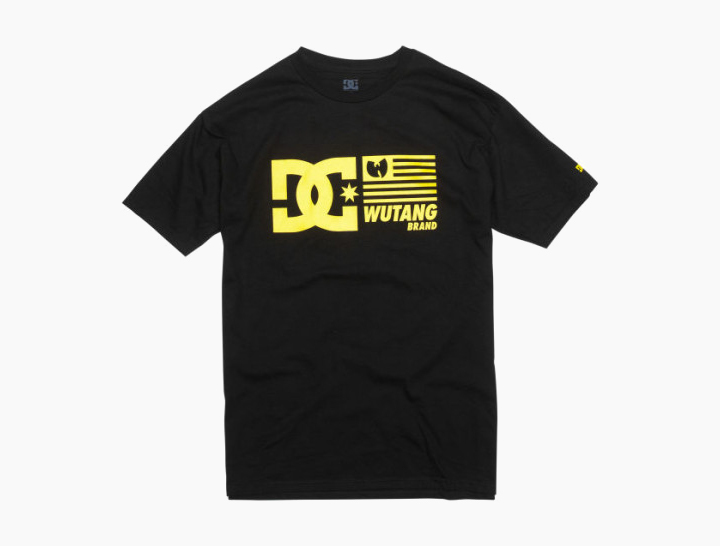 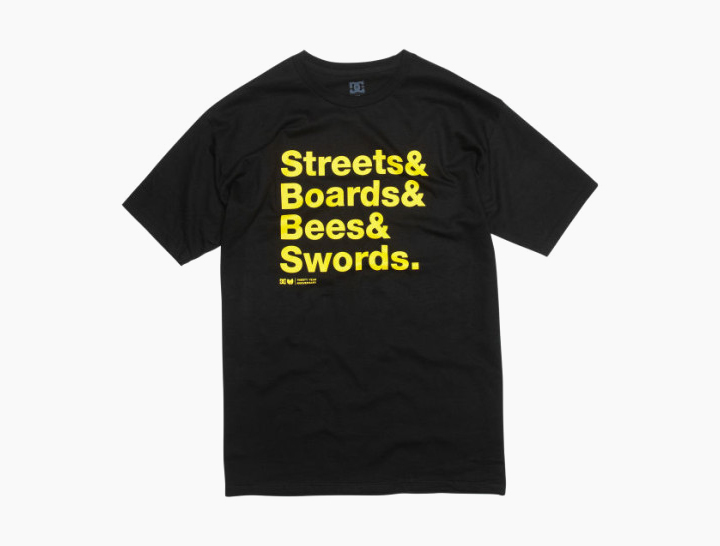 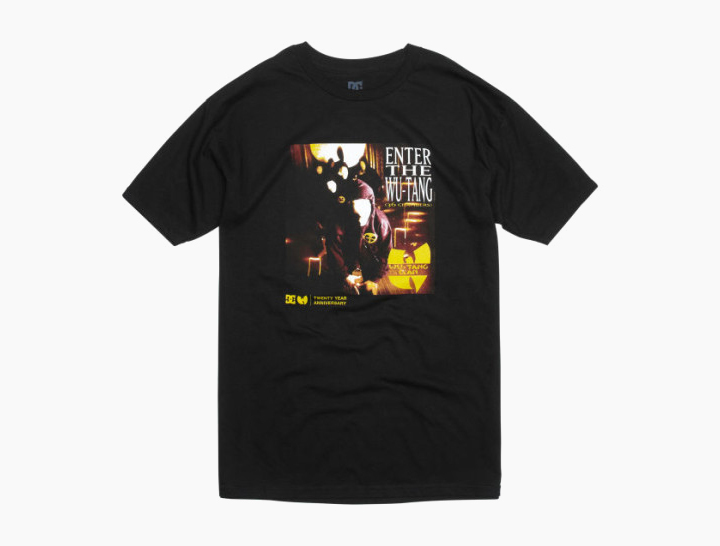 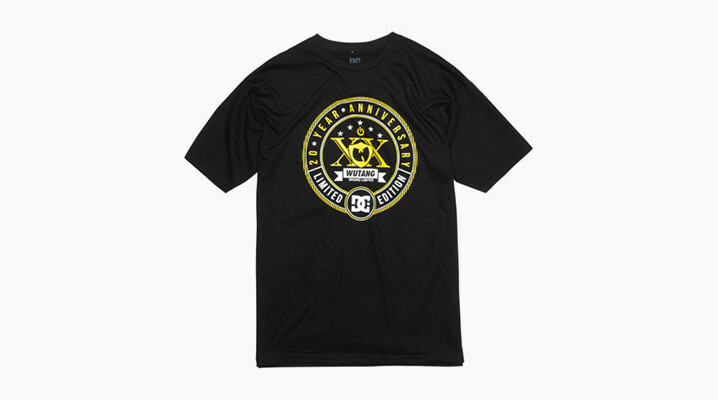 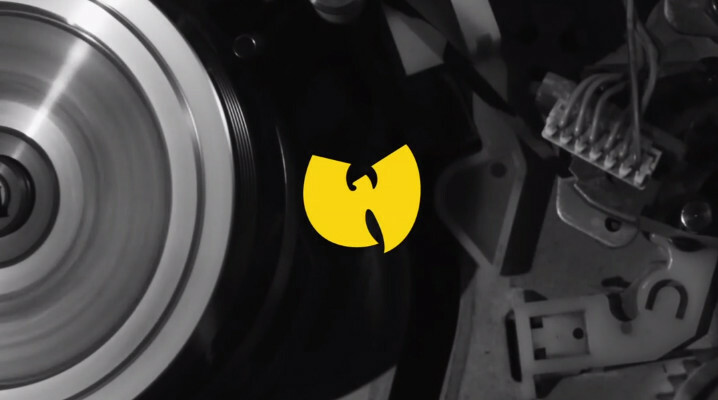 Today, DC has expanded the capsule with six new limited edition tees that again marry classic Wu-Tang imagery and their black and yellow ‘killer bees’ colorway with DC’s branding. 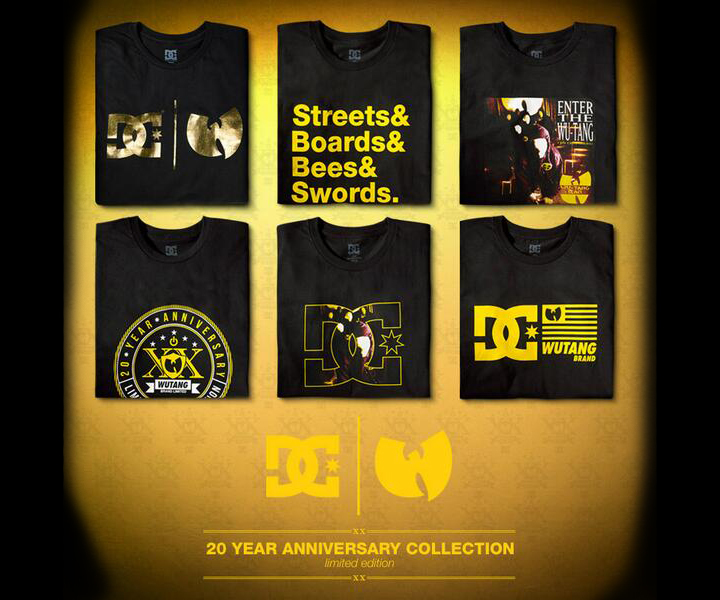 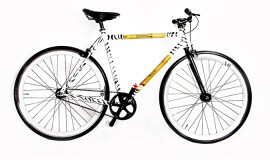 Check out the new pieces below and grab them for $26 each from DC’s online shop.